Use Promo Code ‘WLG-10’ for 10% OFF Gorilla Grips! 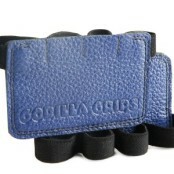 WeightLiftingGloves.com is an EXCLUSIVE dealer of Gorilla Grips in the USA! 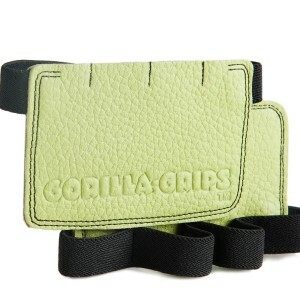 Gorilla Grips provide athletes with with nearly indestructible hand protection against intense workouts. 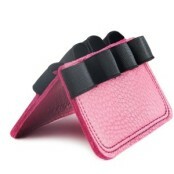 They work by protecting the palm of your hand from any bar or machine with the highest quality saddle leather. 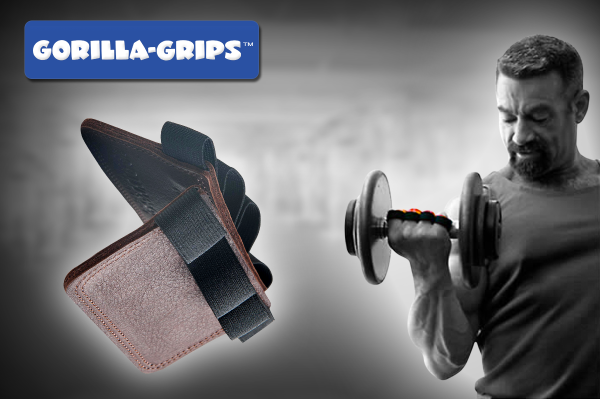 Gorilla Grips are completely ventilated, unlike regular Workout Gloves. 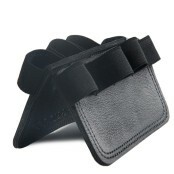 They are great for KettleBells, Pull Ups, most CrossFit movements and any kind of weight lifting. 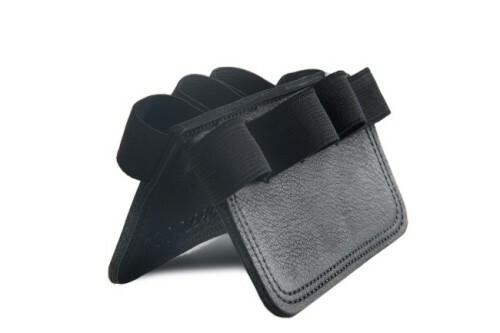 While protecting hands, they enhance grip, so you’ll be more secure during any kind of bar work or heavy weight lifting. 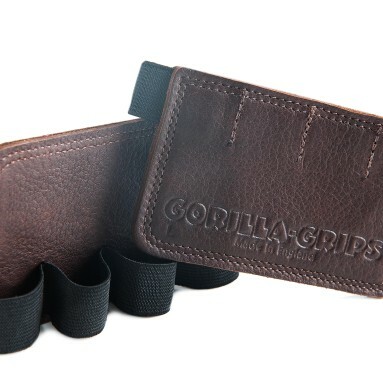 Gorilla Grips should be the only thing between you and the bar!! Featured in Men’s Health & Strength Academy, here is an excellent review. 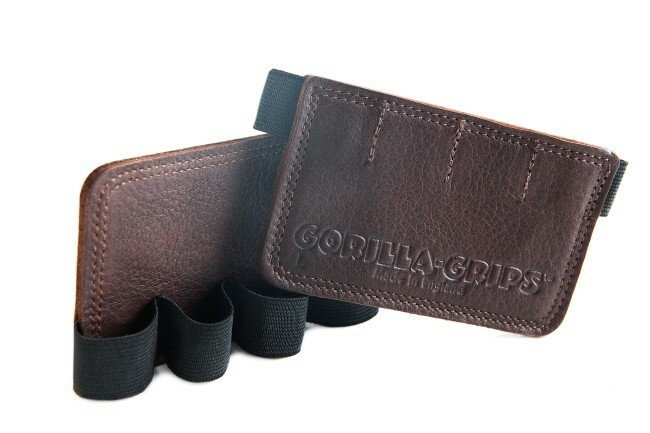 I was a little skeptical when I picked up my first pair of Gorilla Grips a couple of months back, but I was really struggling with blisters during pull ups. Gorilla Grips not only stopped my blisters, but also breathe much better than standard gym gloves. Since I started training with Gorilla Grips, they’e taken on the form of my hands and gotten more and more comfortable.